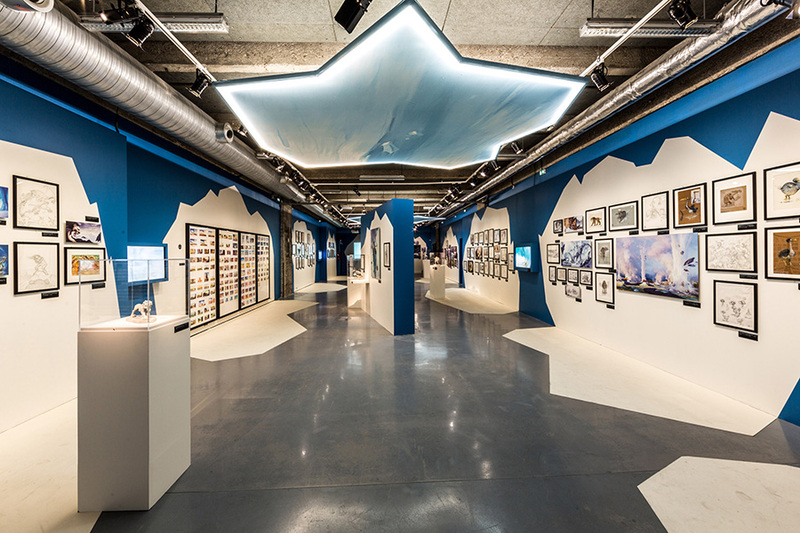 The first museum in the world dedicated to the art of entertainment opened its doors in Paris on 16th November 2013 with the exhibition "Pixar, 25 years of animation". 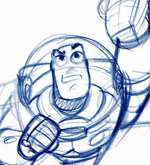 The famous exhibition «Pixar, 25 years of animation», inaugurated at the MoMA in New York in 2006 before touring prestigious museums around the world, is the perfect event to showcase the new museum’s innovative and popular approach. 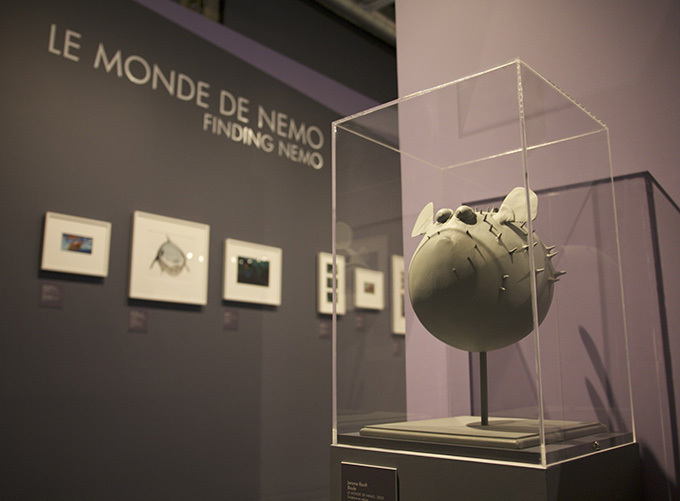 By exhibiting the original artworks of artists behind Toy Story, Finding Nemo, Ratatouille and WALL·E, the MoMA paid homage to this new art movement and attracted on this occasion its highest-ever affluence since its creation. It is an honour for Art Ludique-Le Musée to launch its opening with the exhibition «Pixar, 25 years of animation», presenting over 500 artworks, original research drawings, preliminary character and background studies, storyboards and sculptures, as well as the spectacular Toy Story Zoetrope and the captivating Artscape, immersing visitors into the magical world of animation. 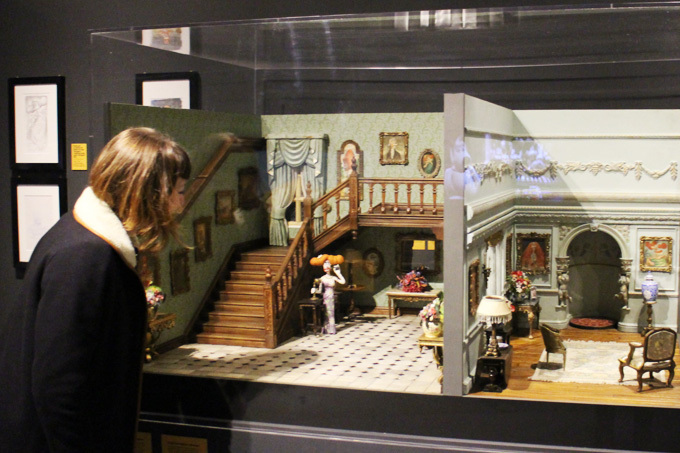 «Pixar, 25 years of animation»is the first major temporary exhibition coming to Art Ludique-Le Musée, and will take place from 16 November 2013 to 2 March 2014. 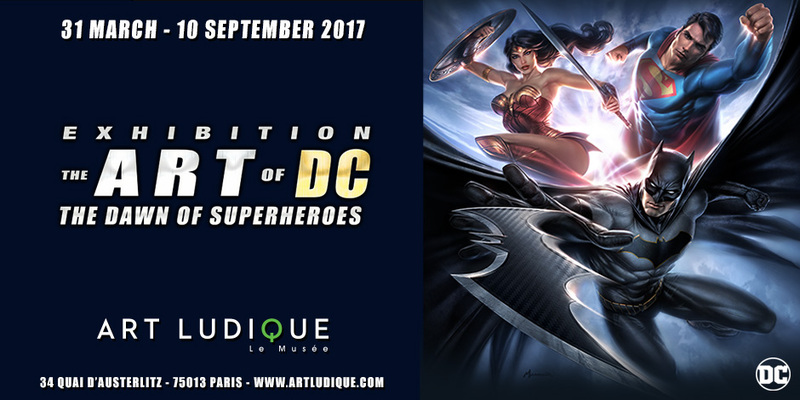 From 22 March to 31 August 2014, Art Ludique-Le Musée is hosting a major exhibition devoted to "The art of the Marvel Super Heroes". The Avengers, Iron Man, Captain America, Thor, Hulk, X-Men, Fantastic Four,Spider-Man, Silver Surfer…their names resonate like icons. Their costumes and emblems are universally recognized while their places in our imaginations and in the culture of our century are indispensable. 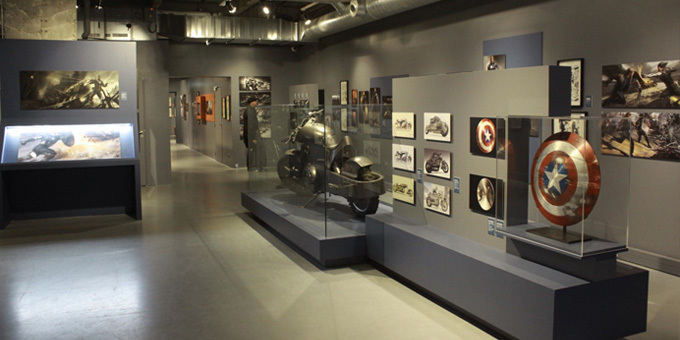 This exceptional exhibition presents a panorama of the Marvel universe, encompassing artworks from the original and historical comic strips to the concept drawings and illustrations made for the very latest cinema productions. For the first time ever, visitors will discover and admire a spectacular retrospective of nearly 300 original Marvel drawings and publications that saw the birth of these mythical characters, signed by legendary artists that participated in their creation and evolution. 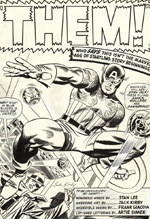 The exhibition features works by the one and only Jack Kirby, who with writer Joe Simon, developed Captain America, and later, with Stan Lee, the Fantastic Four, The Avengers, Thor, the Hulk and the X-Men. Also on display are the incomparable style of Steve Ditko, co-creator of Spider-Man with Stan Lee, as well as original comic strips and illustrations of a number of Marvel artists, such as John Romita, John Buscema, Don Heck, Tim Sale, Alex Ross, Jim Steranko, Gene Colan, Frank Miller, Neal Adams, and French artists Aleksi Briclot and Olivier Coipel. 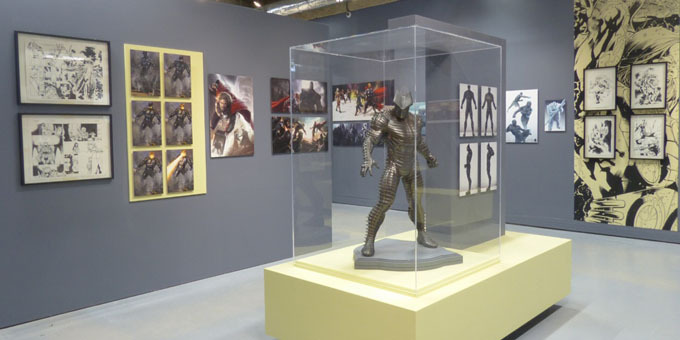 A focus on Marvel Studios, producers of film franchises such as The Avengers, Iron Man, Thor and Captain America, will take crowds through a contemporary art gateway of over 200 artworks created for the cinematic adaptation of Super Heroes to the big screen. 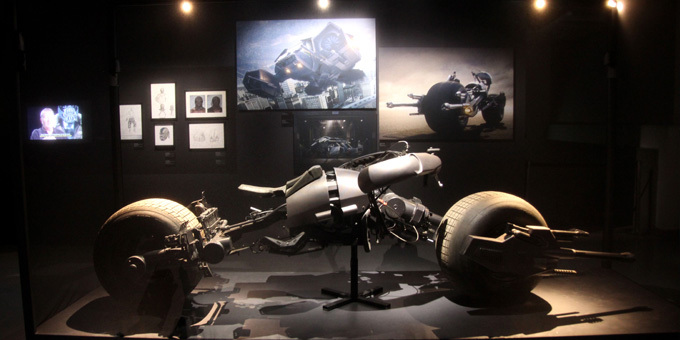 Concept art, character and costume studies, storyboards or even car and accessories designs, will show admiring visitors the fabulous preproduction paintings for film productions, made by Marvel artists Adi Granov, Charlie Wen or the epic Ryan Meinerding. 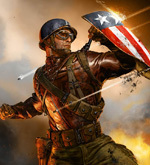 We owe Ryan Meinerding, artistic director and concept designer of Marvel Studios films, the splendid painting studies for Captain America’s costumes, Iron Man’s various suits of armour, and of The Avengers team. 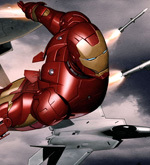 He is also the creator of the painting made especially for the exhibition poster «Art of the Marvel Super Heroes». 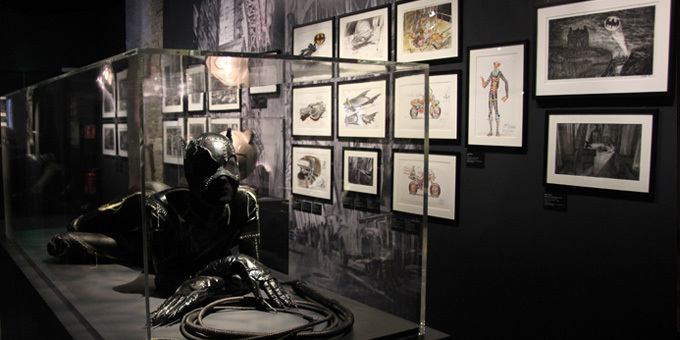 The «Art of the Marvel Super Heroes» exhibition is significant in that it gives visitors access to real movie props and accessories, used during film shootings, displayed alongside their concept drawings. 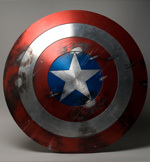 Available for admiration are Iron Man’s helmet, presented for the first time to the general public, Thor’s hammer, Iron Patriot’s armour, Captain America’s shield, or among others, Hydra’s motorbike. 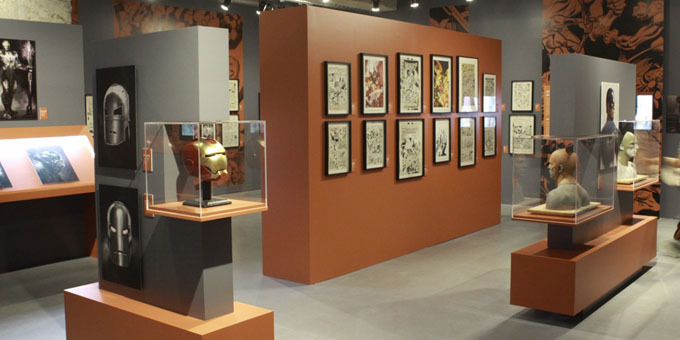 The museum visit also includes videos* of commentaries by the legendary creator Stan Lee about the origin of his creations, his influences and inspirations, as well as commentaries by other artists such as Joann Sfar, Zep and Olivier Coipel. 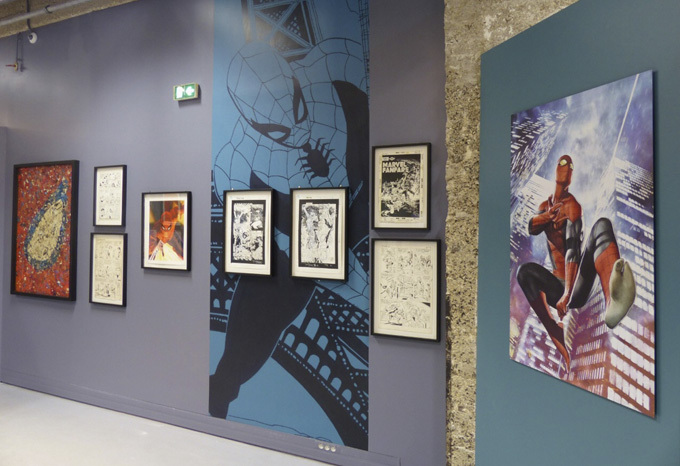 The «Art of the Marvel Super Heroes» exhibition, imagined and designed by Art Ludique-Le Musée, is a world premiere. It pays tribute to these great artists who, just like their characters, have acquired a “super power”: the ability to draw masterpieces. from the famous Japanese studio. My Neighbour Totoro, Grave of the Fireflies, Laputa: Castle In The Sky, Pom Poko, Princess Mononoke, My Neigbours the Yamadas, Spirited Away, Ponyo, The Wind Rises, The Tale of Princess Kaguya… so many movies of which the beauty of the drawings and animation, as well as the quality of the screenplay are recognised and admired throughout the world. 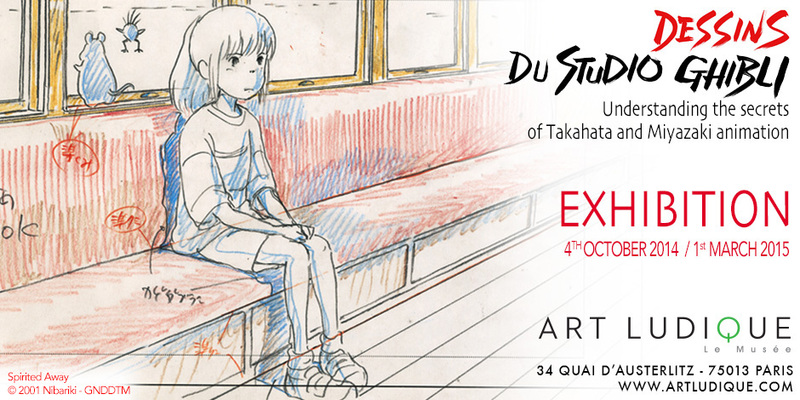 To comprehend the creative genius of Isao Takahata and Hayao Miyazaki, the authors of these masterpieces, to discover the secrets of their animation and share the emotion of their art, this exceptional exhibition will present nearly thirty years of drawings from Studio Ghibli, with 1,300 original layouts produced by the studio. 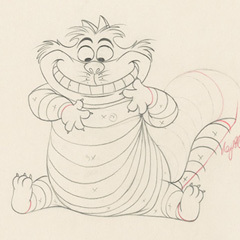 For the first time in Europe, visitors will be able to admire these drawings as the genesis of studio productions and as the precursors of what one can discover on the big screen, essentially all the graphic material that serves as the fundamental artistic base for any animation film. Isao Takahata considers layout the key component in producing an animated film. 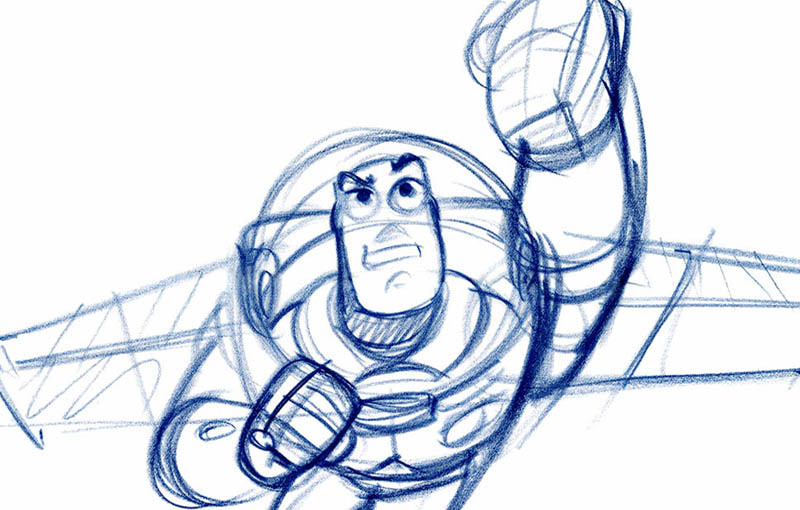 Layouts define for each scene, what will its atmosphere be, its background, its point of view, or even the position, the attitude and the expression of each character. 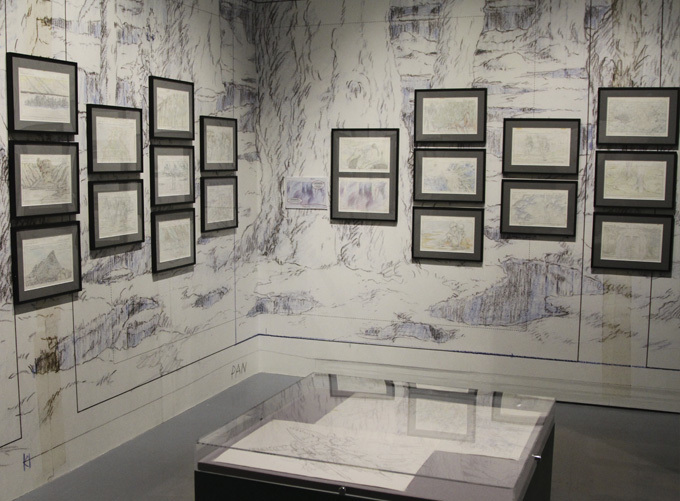 This exhibition presents these magnificent drawings as tribute to the remarkable drawing skills of those behind them. 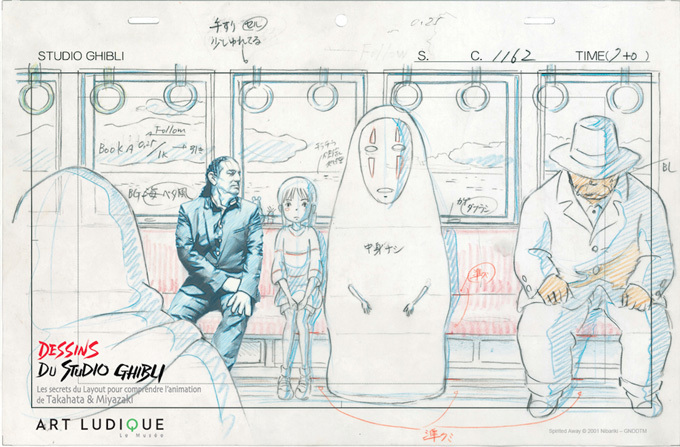 For Hayao Miyazaki, “Animation is an illusion, and the audience is curious to see how it will dazzle them”. What secrets will this plunge into the heart of the drawings of Takahata and Miyazaki reveal? Isao Takahata answers, “It depends on the imagination of each viewer”. 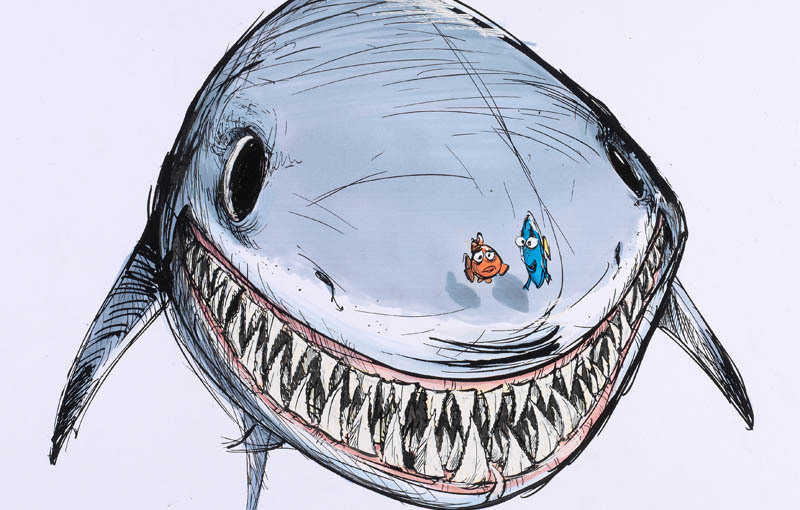 After the prestigious exhibitions «Pixar, 25 years of Animation» and «The Art of the Marvel Super Heroes», this new exhibition by Art Ludique-Le Musée, «Studio Ghibli Layout Designs: Understanding the secrets of Takahata and Miyazaki animation» is a wonderful opportunity to shine the spotlight on the creators of universes that have marked our collective imagination and to let visitors discover the major artistic dimension behind these films that make us all dream. 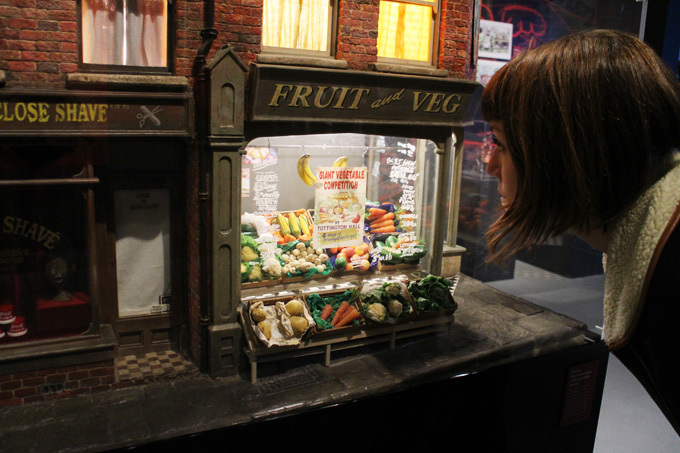 From 21 March until 30 August 2015, Wallace and Gromit, the fowl of Chicken Run, Pirates or Shaun the Sheep, will be the stars of the exhibition « Aardman, Art That Takes Shape », the new exhibition of Art Ludique-Le Musée. From Wallace’s cracking contraptions, passing through Gromit’s famous vegetable garden, to the sets of Shaun the Sheep The Movie, the flying machine from Chicken Run or the fabulous 5 metre tall Pirates’ galleon, these spectacular artworks will pay a veritable homage to the artistic genius of the sculptors that animate the clay creatures image by image. 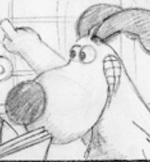 Over 350 concept drawings, character and background studies, watercolours, and storyboards will complete this exceptional exhibition, where one can even discover Nick Park’s sketchbook as a student, containing the first drawings of Wallace and Gromit, never before seen by the public. 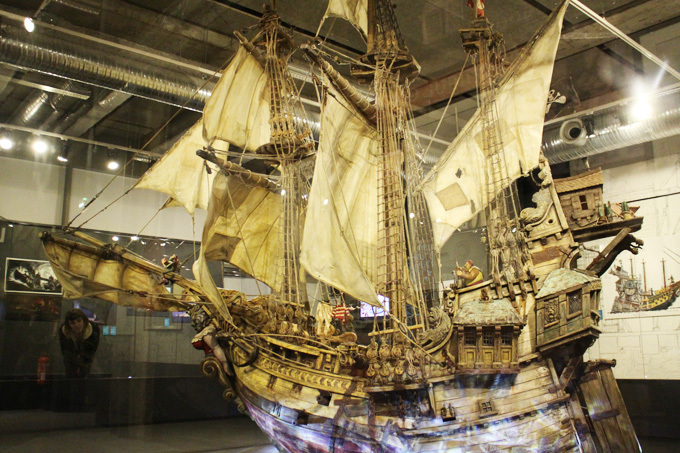 The exhibition will display numerous screens, allowing visitors to discover as a family the incredible creativity of the studio, through extracts of its most famous films, but also with more than 60 short and feature films, hilarious advertisements, or magical video clips. 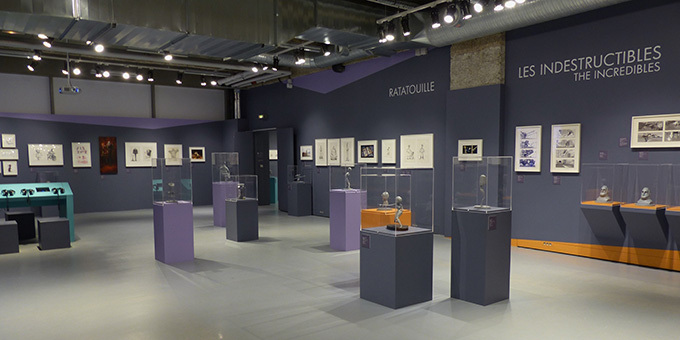 After the exhibitions “Pixar, 25 years of animation”, “The Art of Marvel Superheroes”, ranking in the top 15 most visited exhibitions in France in 2014, and with “Studio Ghibli Layouts Designs” which is currently enjoying a huge success, the exhibition “Aardman, Art That Takes Shape” will naturally fit into the program of the first museum in the world dedicated to figurative and narrative contemporary art issued from the entertainment industry: Art Ludique! 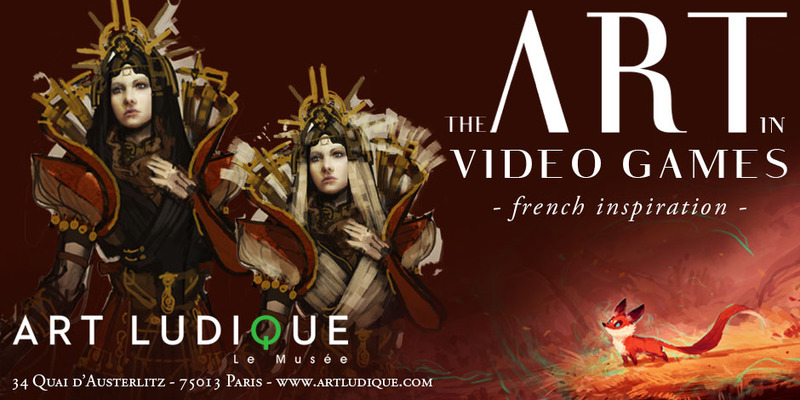 From September 25, 2015 to March 6, 2016, Art Ludique-Le Musée presents the first major exhibition in the world dedicated to the Art in Video Games. 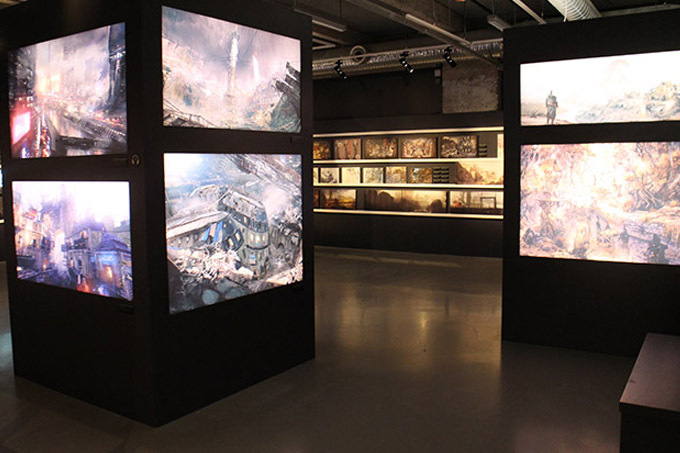 Through more than 800 spectacular artworks and installations, this major exhibition will amaze a large transgenerational public by plunging them into a world filled with an incredible diversity, throughout which magnificent pencil sketches, watercolors, traditional and digital paintings and sculptures, and even animated paintings, will reveal the formidable virtuosity of the artists behind the creation of French video games. 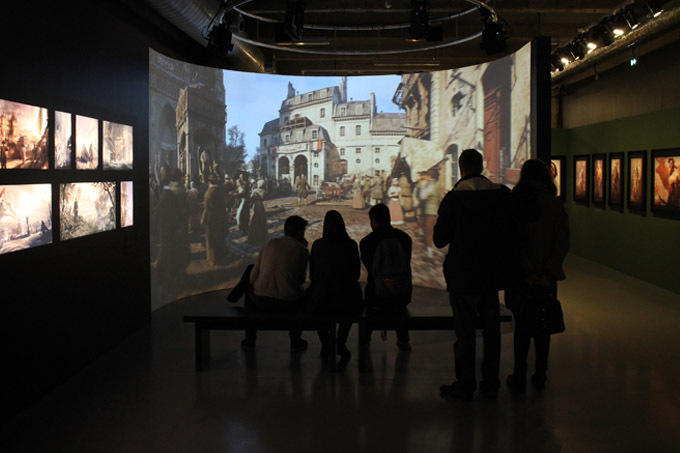 Jean-Jacques Launier, founder of the museum and curator of the exhibition often says that in his eyes video games embody the “Total Work of Art”. 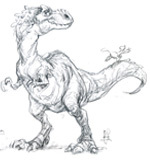 They require skills in drawing, painting, sculpture, at creating entire universes and hundreds of characters per game, mise en scène work, animation, storyline, music and of course, the conception of gameplays that transcends interactivity. 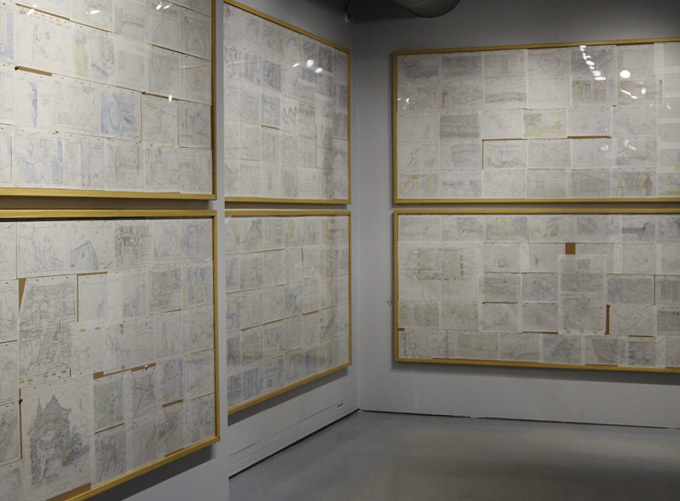 Experts, adepts, and newbies alike will discover the majestic artworks made for Drawing Ancient Cities and Urban Landscapes, whether they are contemporary, medieval or imaginary. 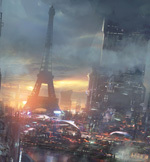 One can even admire Paris in 2084, or immerse oneself in the capital during the French Revolution through a gigantic installation in Rewriting History. An Invitation to Journey will take visitors to stunning destinations, such as paradisiacal islands, luxuriant tropical vegetation, the misty mountains of the Himalayas and the legendary deserts of the American Far West. 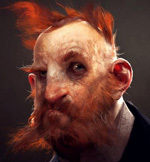 Imagining New Heroes and Creatures will allow visitors to assist – from the numerous drawing studies to the final paintings and sculptures – the conception of characters of multiple horizons, such as knights, inhabitants of distant planets, mythological animals…and even the famous Raving Rabbids who will really entertain the younger ones! Homage to the Cinematic Art will allow the public to appreciate the cultural and artistic bridge that exists between cinema and video games, through the study of sceneries and lighting that are worthy of the greatest films noirs, Hollywood action scenes, as well as the use of world-renowned actors, such as Ellen Page or Willem Dafoe, who came specially to Paris to lend their features and personalities to the artists of a French video game studio. 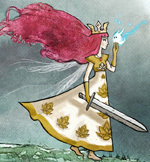 The superb watercolors dedicated to the creation of fairies and elves, the backgrounds of legends, enchanted castles, and even a constantly animated painting-installation of a young princess lost in limbo and guided by a ball of light, will consist of some of the fascinating artworks in Magic, Fantasy, Folktales and Fairies, which will delight both adults and children. 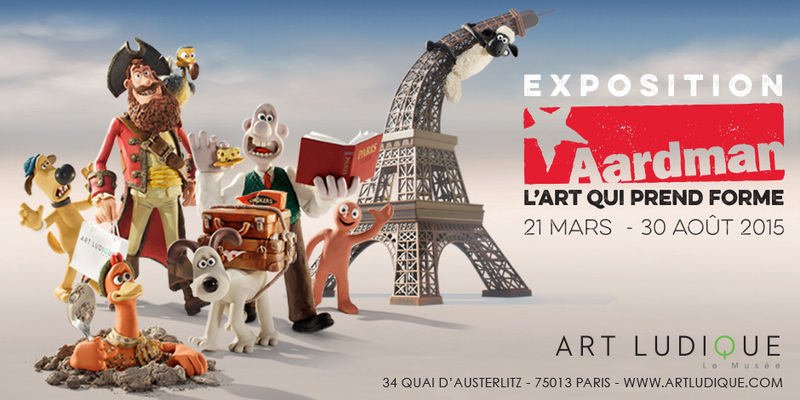 Ice Age franchise – will be exhibited at Art Ludique-Le Musée beginning on March 25. 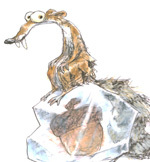 This unique collection of drawings, paintings, and sculptures celebrates the origins and evolution of the cherished Ice Age characters Scrat, Sid, Manny, and Diego. 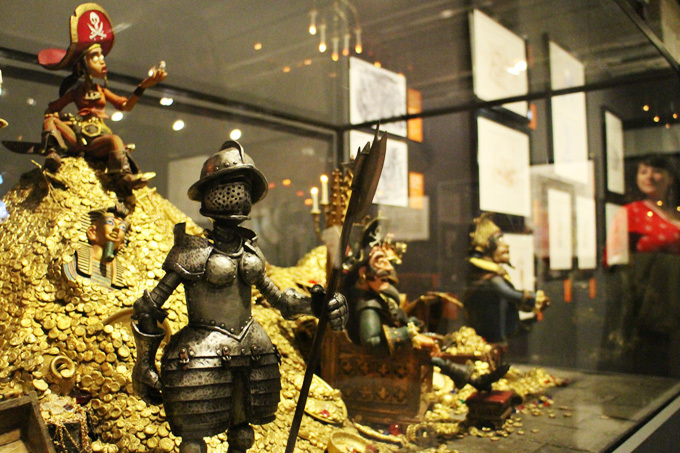 The exhibition, highlighting the distinctive artistry of Blue Sky Studios’ films including Robots, Epic, Horton, Rio, The Peanuts Movie and others, showcases the studio’s artists and filmmakers through numerous interviews and video clips. 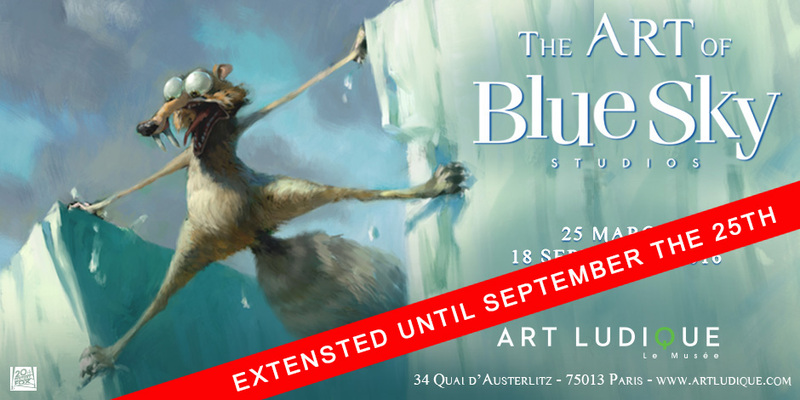 Conceived by Art Ludique-Le Musée in collaboration with Blue Sky Studios includes a remastered presentation of Bunny, Academy Award® Best Animated Short recipient in 1999, as well as an exclusive projection of Ice Age: No TIme For Nutsshort starring the legendary Scrat. 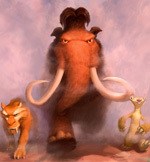 For the first time ever, the original drawings and paintings from Ice Age: Collision Course, Fox Animation and Blue Sky Studios’ summer 2016 animated release, will be displayed. 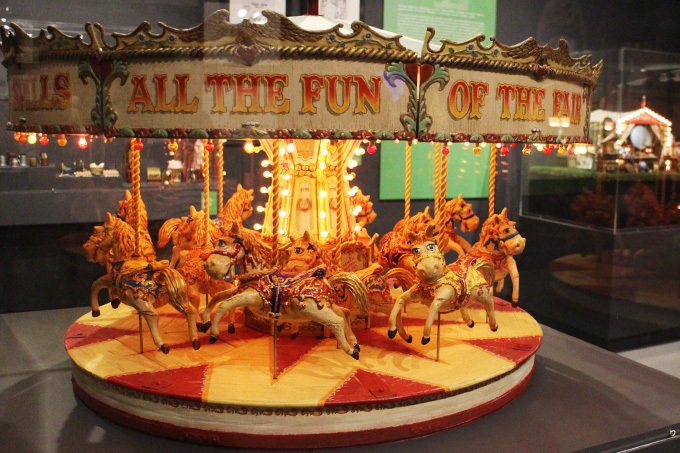 The exhibit will also showcase a selection of major artworks from the prestigious Society of Illustrators’ collection, shining the spotlight on America’s east coast pioneers of animation and illustration from the beginning of the 20th century. This wonderful legacy has inspired so many filmmakers, including the great artists, animators and directors of Blue Sky Studios. 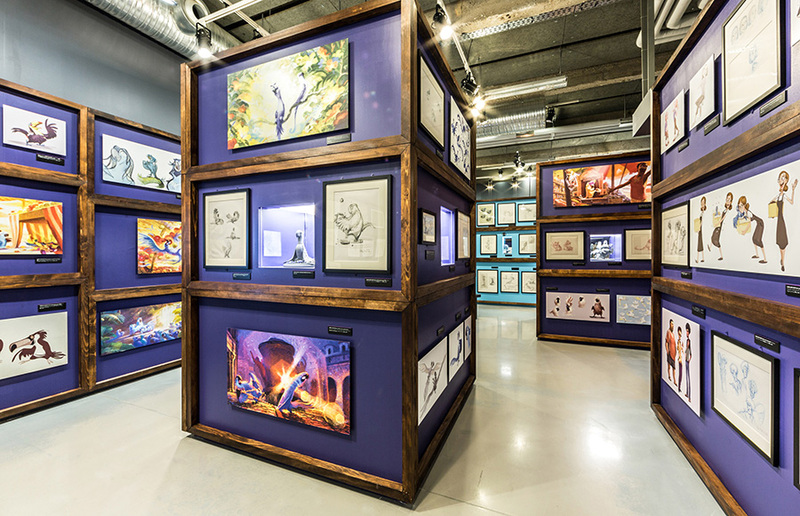 “The Art of Blue Sky Studios” follows the successful exhibitions at Art Ludique-Le Musée of “Pixar, 25 years of Animation” and “The Art of Marvel Superheroes”, ranked in the top 15 most visited exhibitions in France in 2014. 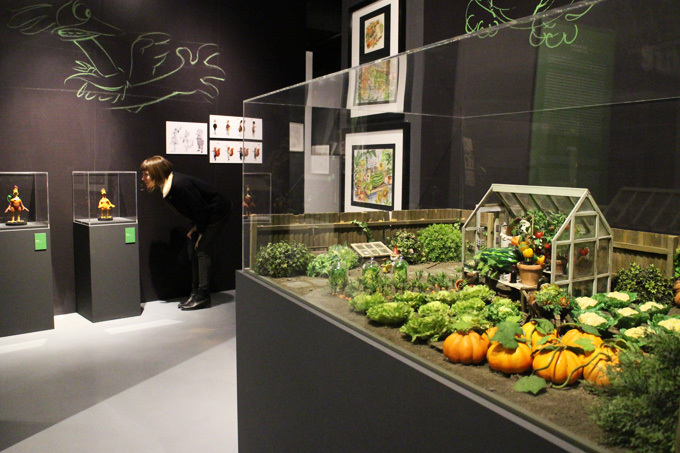 Additional exhibitions celebrated at the museum include “Studio Ghibli, Layout Designs” from the mythical Japanese studio of Hayao Miyazaki, “Aardman, Art That Takes Shape” and “The Art in Video Games – French Inspiration”, a worldwide premiere dedicated to the artists of French creative industries, revered by both the media and public. 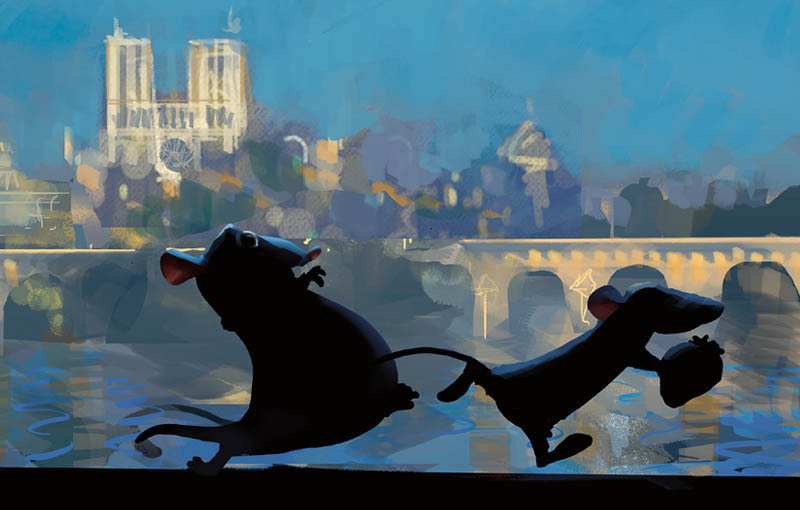 Once more designed by the museum team, the breadth of outstanding animated work from “The Art of Blue Sky Studios” collection naturally fits into the programming of the first museum in the world dedicated to contemporary figurative narrative art arising from Entertainment: Art Ludique! 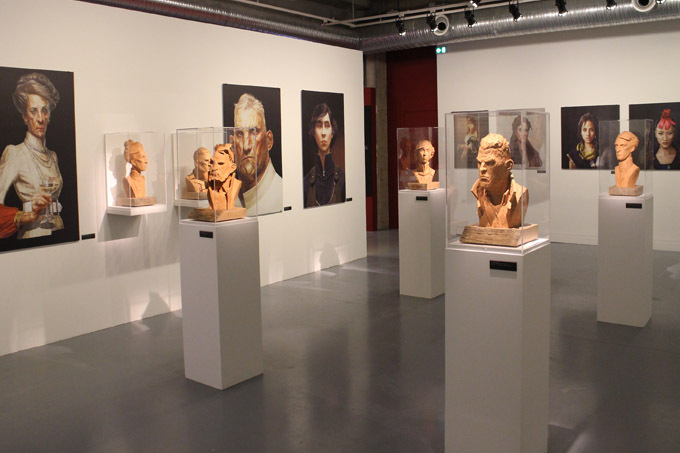 With a selection of 350 exceptional art pieces, the exhibition - created and written by the Art Ludique museum in collaboration with the Walt Disney Animation Research Library, pays homage to the Studios’ incredible modernism and artistry over almost a century. 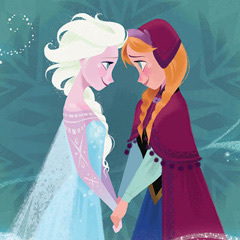 Many Disney Animation films have become among the most beloved classics within cinema history – from the first animated feature of all time, Snow White and the Seven Dwarfs to beloved contemporary classic, including the #1 animated film of all time, Frozen. 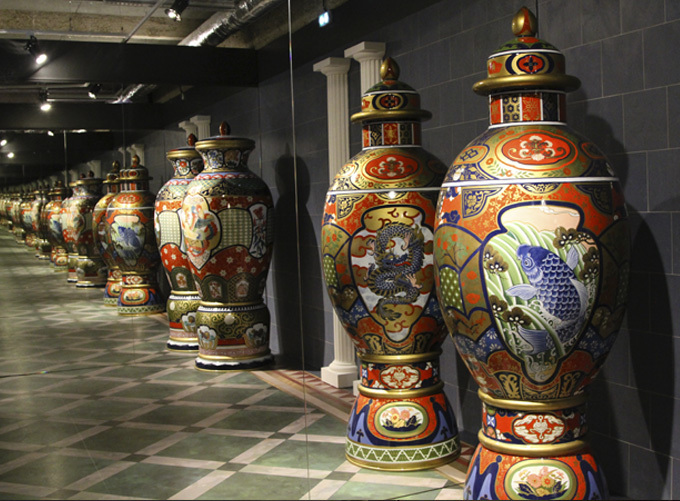 The exhibition shows how much the energy behind these masterpieces has been new and visionary in its time. Walt Disney is without doubt one of the greatest artists of our time, using the cinema screen much like a painter’s canvas, bringing drawings to life. In 1935, he wrote: “I definitively feel that we cannot do the fantastic things, based on the real, unless we first know the real”. 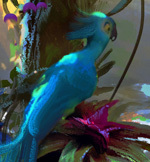 This desire to bring authenticity to animation led animators to use the world around them as inspiration, especially nature. 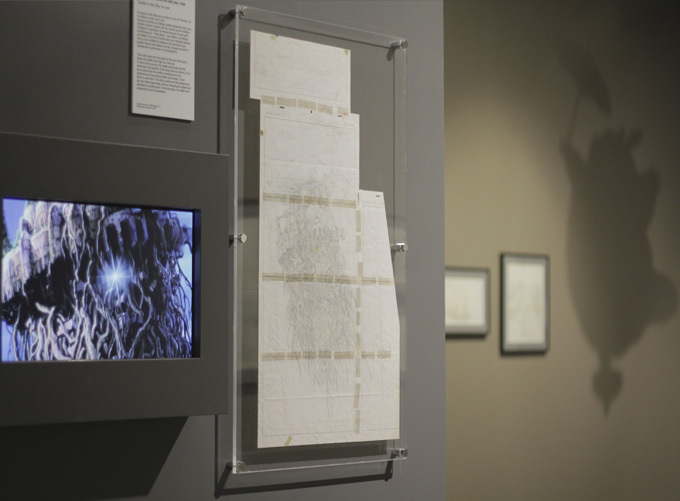 During study sessions using live models or animals that were brought into the studio, the artists would keenly watch their movements and their walk, transposing these observations into each film in a unique way. 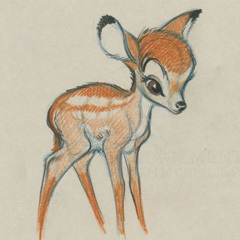 The exhibition will show drawings never seen before, including studies of a fawn for Bambi and a walking dog for 101 Dalmatians, as well as animation drawings for famous Disney heroes such as Snow White, Maleficent and Tarzan, showing the care taken to reproduce movement when animating an expressive and appealing character. 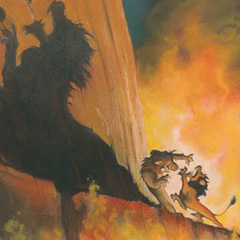 Over the decades, the Disney studio films naturally echoed most of the important artistic movements of their era, creating sequences with an avant-garde look, sometimes with influences from surrealism, cubism and even abstract art. 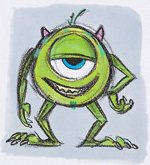 Visitors will see the development process used for the art of animation in the 1920s-1940s, the resolutely modern direction of the 1950s, the change of style in the 1980s marking the transition from the famous “Nine Old Men” to a new generation of artists, and the latest productions from 2000 to today, offering a reinterpretation of contemporary mythologies. 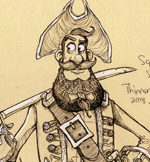 Special attention is paid to the revolutionary techniques, invented in-house by the Disney Animation Studios, which allowed the art of animation to progress – from synchronised sound to the multiplane camera and the use of computer generated backgrounds in traditional films. 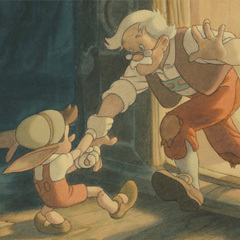 The vitality provided by studying of life in movement coupled with the influence of successive art movements is at the heart of “The Art of Walt Disney Animation Studios – Movement by Nature”. Snow White and the Seven Dwarfs (1937), Pinocchio (1940), Fantasia (1940), Dumbo (1941) Bambi (1942), Saludos Amigos (1942), Alice in Wonderland (1951), Lady and the Tramp (1955), Sleeping Beauty (1959), 101 Dalmatians (1961), The Jungle Book (1967), The Little Mermaid (1989), Beauty and the Beast (1991), The Lion King (1994), Pocahontas (1995), Mulan (1998), Tarzan (1999), Tangled (2010), Wreck-it Ralph (2012), Frozen (2013), Big Hero 6 (2014), Zootopia (2015), and Walt Disney Animation Studio’s highly anticipated upcoming new release, Moana (2016). 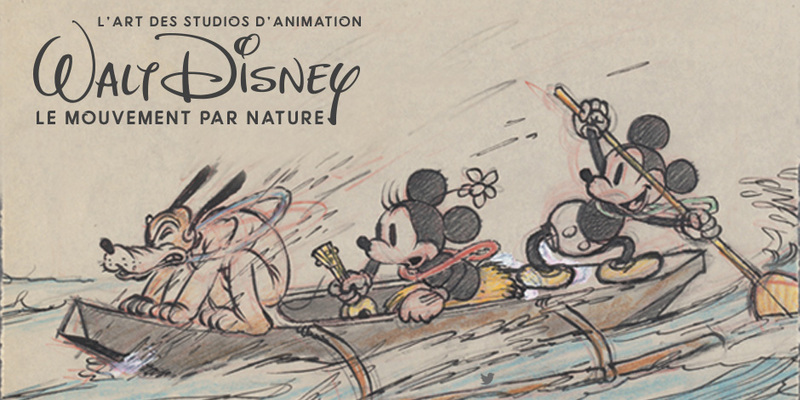 The exhibition “The Art of Walt Disney Animation Studios – Movement by Nature” is a truly an innovative first-of-its-kind celebration of Disney Animation and a prime example of the innovative presentations offered by the first museum in the world . Art Ludique-Le Musée has teamed up with DC Entertainment and Warner Bros. Consumer Products to debut ‘The Art of DC – Dawn of the Super Heroes,’ a one-of-a-kind exhibition that celebrates DC’s rich history, unique mythology and iconic Super Heroes and Super-Villains such as Superman, Batman, Wonder Woman and The Joker. 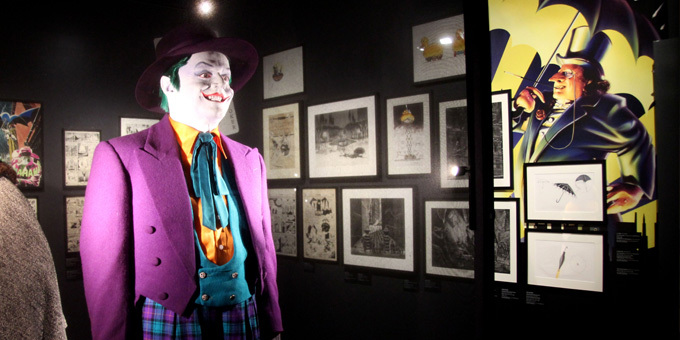 An original creation by Art Ludique-Le Musée, ‘The Art of DC – Dawn of the Super Heroes’ will feature nearly 250 original drawings, more than 300 preparatory sketches for the cinema and a curated selection of authentic costumes and props used in the films. 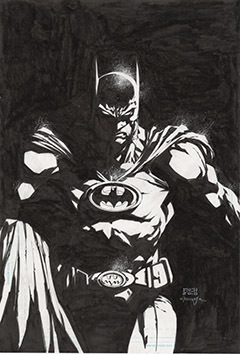 This exhibit showcases original drawings of DC’s stable of famous Super Heroes and Super-Villains, as well as iconic scenes and landmarks, from world renowned artists including Jim Lee, Bob Kane, Neal Adams, Frank Miller, Alex Ross and many more. 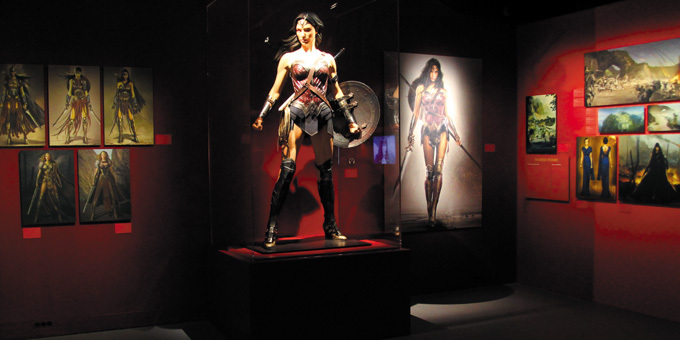 Also on display is the original costumes from blockbuster DC films including the famous cape worn by Christopher Reeve in the Superman movies and Lynda Carter’s iconic Wonder Woman costume from the 1970s. 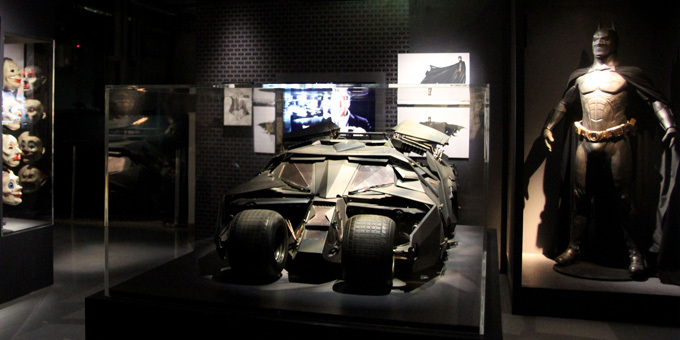 Costumes and props from more recent films directed by Zack Snyder, Tim Burton, Joel Schumacher and Christopher Nolan are also showcased alongside the Wonder Woman's outfit coming from the last movie. 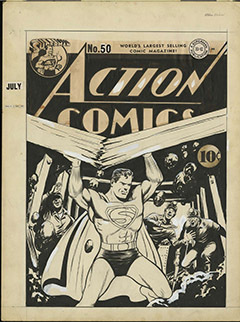 This unique exhibition showcases almost a century of artistic creations that followed the introduction of an innovative new genre imagined by two adolescents from Cleveland, Joe Shuster and Jerry Siegel, the creators of Superman. 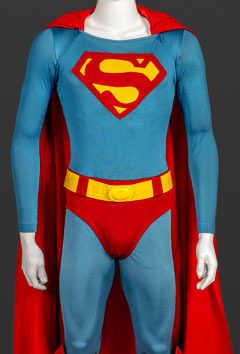 First introduced in Action Comics #1 in 1938, Superman, the world’s first official Super Hero, quickly revolutionised the era, influencing art, literature, fashion, TV and of course films. The figurative and narrative strength of DC Super Heroes stems from the fact that their creators didn’t just imagine a genre - they also devised all its elements. 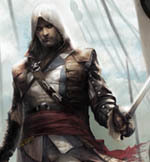 Whereas medieval stories, crime novels and westerns all use authentic references from the era, the creators of Super Heroes invented the costumes, settings, and emblems for their characters. The graphics and colour palettes of these new heroes (and their formidable enemies) went on to bring the characters to life and spark the imagination of generations of readers. 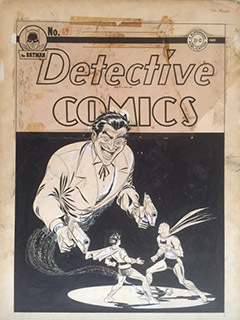 The rapid success of Superman quickly inspired other publishers and a young artist by the name of Bob Kane, who along with Bill Finger, created the character of ‘the Bat-Man,’ an extraordinary new hero whose first adventures were featured in a DC (“Detective Comics”) book the following year. 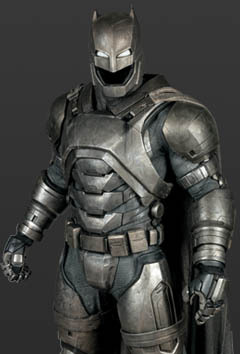 While Superman is a tireless champion dedicated to protecting life and battling injustice with his array of superpowers and abilities, Batman is a mortal man fighting crime using his intellect, physical training, and an arsenal of gadgets and vehicles developed using his vast wealth and resources. They are two opposites - the near-god and simple mortal. 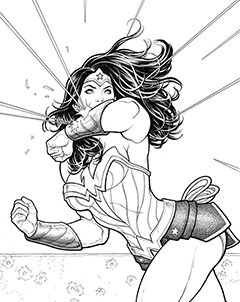 However, this contemporary mythology would not have been complete without the fundamental presence of Wonder Woman, a character who became a trailblazer and symbol for peace, justice and equality. 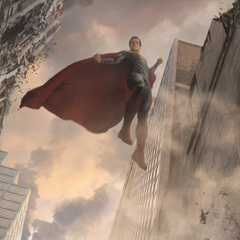 Superman, Batman and Wonder Woman defined the genre on which all subsequent Super Heroes are based. 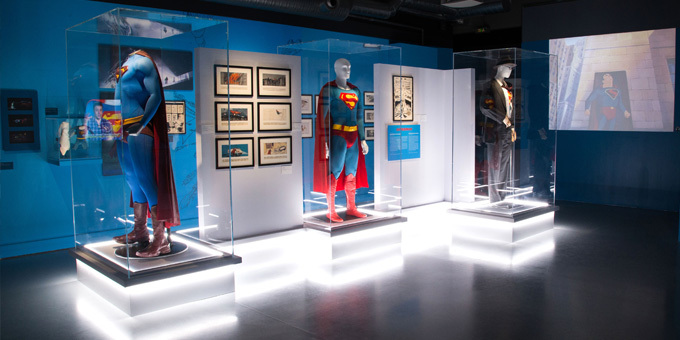 The exhibition ‘The Art of DC – Dawn of the Super Heroes’ perfectly honours this essential and visionary artistic contribution, one that has influenced its era and is now an integral part of both modern-day culture and our image of contemporary mythology. © 2014 Art Ludique Le Musée / All rights reserved.